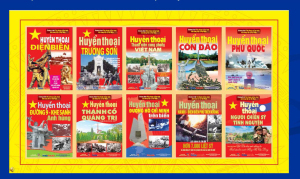 Intellectual and Development Magazine, the voice of the Intelligentsia and Ba Vang Pagoda of Ha Noi Vietnam compiled story and sacrifice of heroes and martyrs of Viet Nam in a set of 10 books each of size 70cm X 100cm. Weight of books varies between 100kg to 500kg and thickness varies between 13 cm – 31cm. 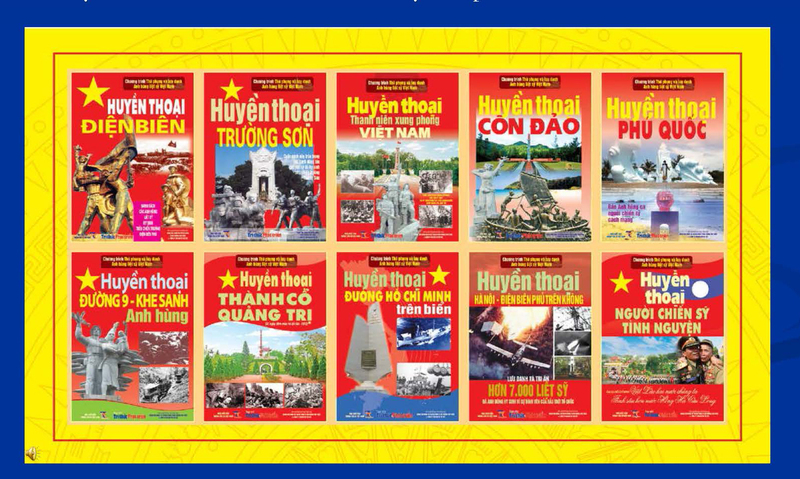 Comments for LARGEST BOOKS OF HEROISM AND MARTYRS are now closed.